1. Old Testament books record history with what divine purpose? a) To explain the existence of the Jewish people. b) To tell of God’s dealings with His people. 2. 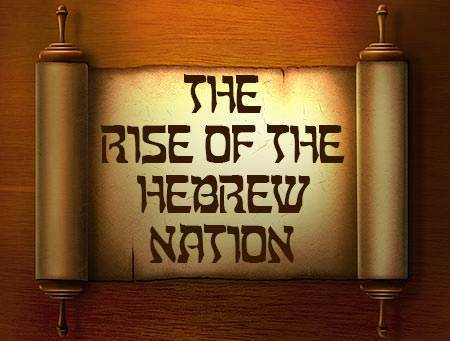 Which leader led the Israelites in the conquest of Canaan? 3. The army of Israel was successful in exterminating all the Canaanites. a) a dark period of sinful decline. b) a heroic age of great exploits. a) that Israel’s kings were not as wealthy and powerful. 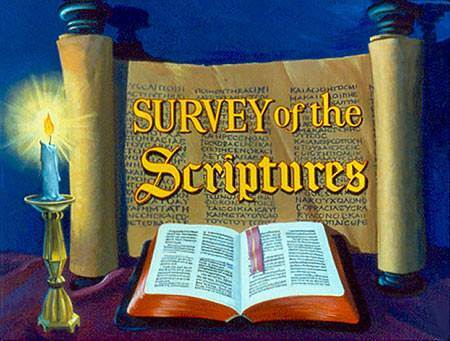 b) that Israel’s kings were subject to God’s commands given through His priests or prophets. a) the giant Goliath was after him. b) King Saul tried to kill him. c) his own people would not accept him. 8. When David became king he lived a perfect life. a) great leaders produce great nations. b) righteousness exalts a nation.